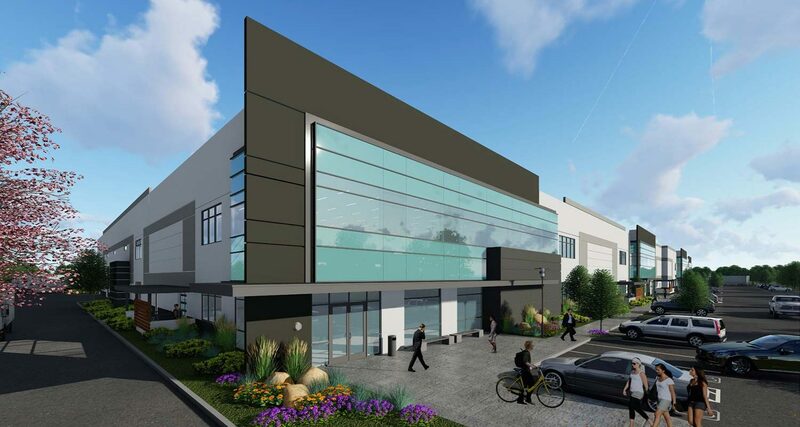 Comprised of two state-of-the-art buildings totaling 277,410 square feet in Carlsbad, dis•tri•bute will incorporate a mix of modern creative office and highly-functional industrial suites. The property will feature a corporate headquarters aesthetic with sleek glass exteriors, and will be developed on two lots. The buildings; 102,080 square feet with up to five suites and 175,330 square feet with up to six suites. Each suite will include dock-level and grade level doors with a clear height of 30’. The project also includes an outdoor amenity space for tenants to gather and socialize, evoking the feeling of a creative office campus.